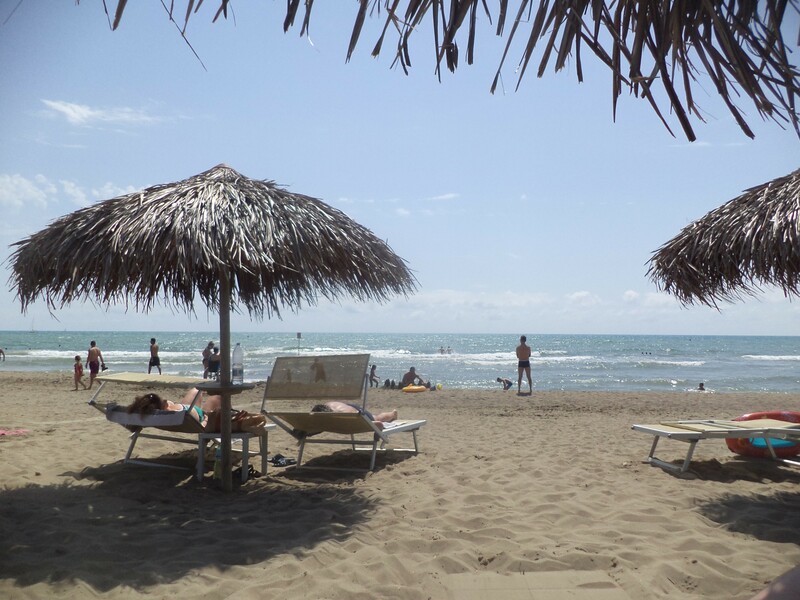 Marina di Grosseto | Just Visit Siena ! Summer time in Marina di Grosseto ! Summer time just came and for some of us the best place to spend the day off is the beach. Fortunately Tuscany also can boast of some marine paradises. I want to suggest you one of them that is very close to Siena. 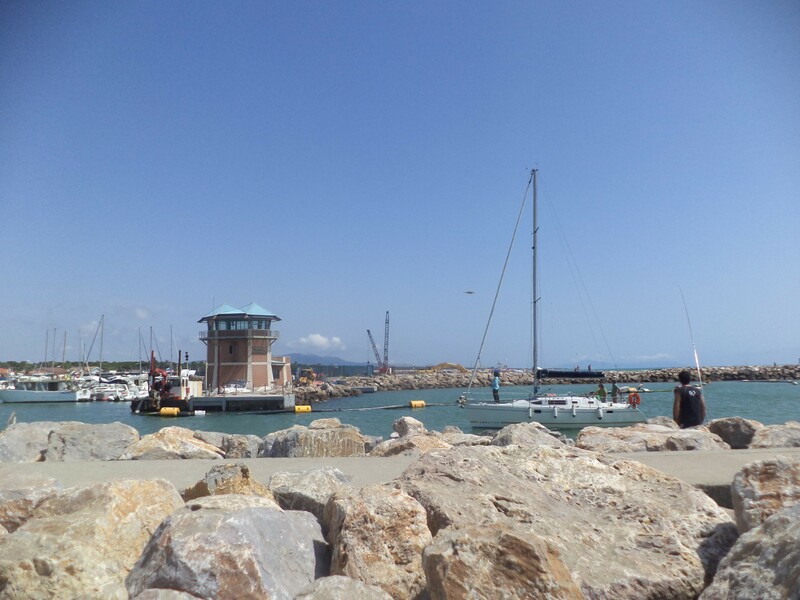 Marina di Grosseto that is famous tourist destination located only twelve kilometers from Grosseto and is an important seaside resort in Grossetan Maremma. Just here you have a great opportunity admire its hilly hinterland, rich in macchia and wide beaches overlooking the Tyrrhenian Sea, with a vast pine forest that extends from Punta Ala to the Uccellina Mountains. What is important because of clear water Marina di Grosseto has received the Blue flag of FEEE (Foundation for Environmental Education in Europe). All area including the small town is very picturesque, rich in restaurants and beautiful views. 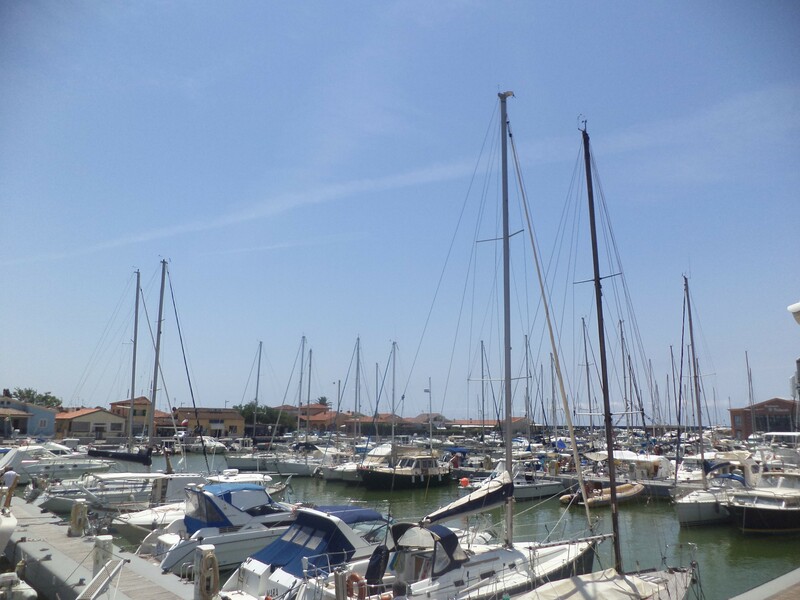 You can’t miss very nice and small Port of Marina di Grosseto. What is more during the summer period you can have a possibility to reach everyday Marina di Grosseto from Siena by MareBus. More http://www.tiemmespa.it/index.php. Single ticket costs 8 EUR or 11 EUR. If I it doesn’t convince you just look below. Wish you sunny and happy week! !